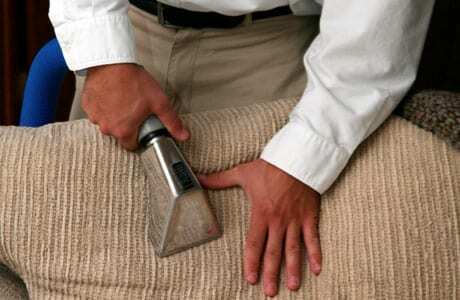 Fresh Start Carpet & Upholstery Cleaning is your best source for professional upholstery cleaning. Our 5 step steam cleaning process removes deeply embedded dirt, bacteria, pet hair and odors from your furniture. Your furniture will feel clean and look like new. We use special optical brighteners in our shampoo that will bring back the color in your furniture’s fabric. Our method and state of the art equipment dries fast, usually within 2-3 hours.